Formed in 1994, Badness have been a market leader in the tribute and Ska scene, with their energetic show and a frontman that never fails to whip the audience into shape, you know you're in for a good night if Badness are on the bill. The Stage Says: “There aren’t many tribute bands better than Badness. Their lead Suggs is perfect and the whole band musically tight, loud and all great musicians. 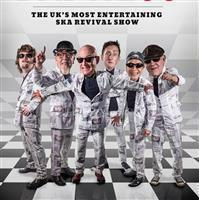 they do Ska, Bad Manners et al too, as well as the nutty boys, so have an extensive range of material the can call on. "BADNESS" formed in July 1994 and quickly became one of the top Madness tribute bands & Ska / 2Tone revival bands in the country. Within six months the band were selling out various venues across the U.K. & Eire. Originally a seven piece outfit consisting of ; guitar, bass, drums, sax, trumpet, keyboards and vocals. They soon became six, with front man and vocalist (only original member) taking over on the trumpet (but not at the same time!). Playing classic Madness, Bad Manners and The Specials, to name but a few. "BADNESS" also play a few of their own songs, written with input from every member of the band. "Trojan Horse" is an instrumental and is much like an old ska classic. With tours of Israel, Germany and Spain under their belts, and having played every town & city in the U.K. (well almost!) "BADNESS" have built up a cult following and regularly sell out venues across the country. 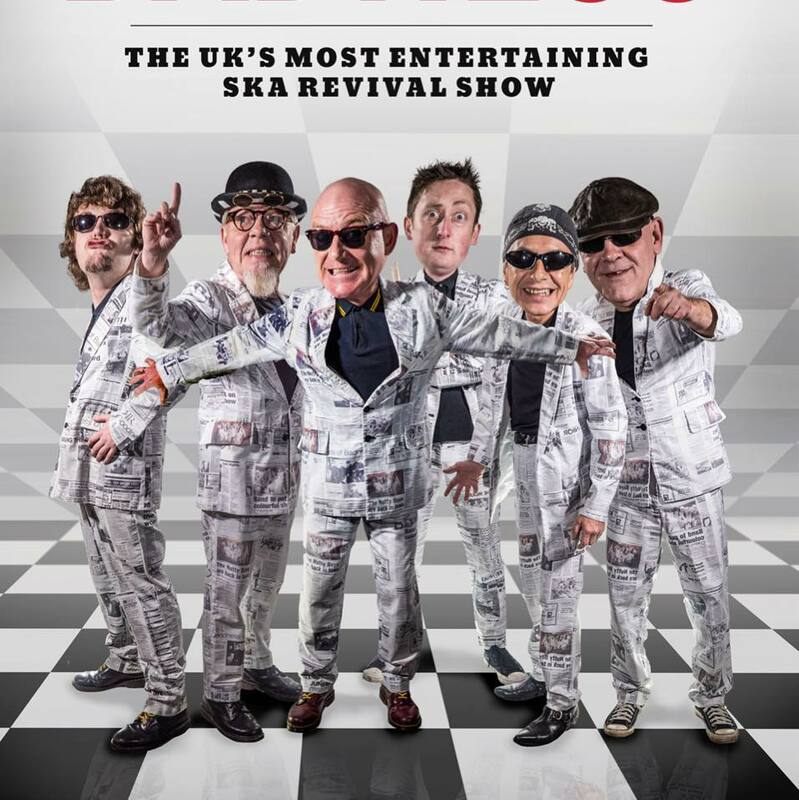 Re-live the "Dance Crazy" days of the late 70's & early 80's with the No.1 SKA revival band in the U.K. But be prepared to "Enjoy yourself" ~ It'll be a Hot & Sweaty one!